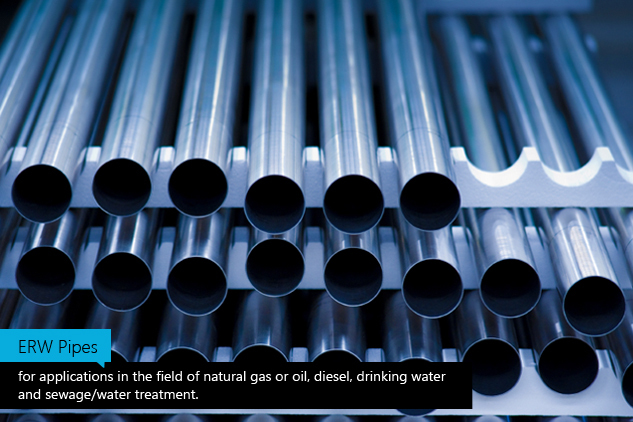 Sreevatsa - The name is synonymous with all kind of Steel tubes and Pipes. The Sreevatsa group started its activites in Mid forties as a small fabrication shop at Coimbatore and have branched out for the trading activities in Madras during the early fifties. 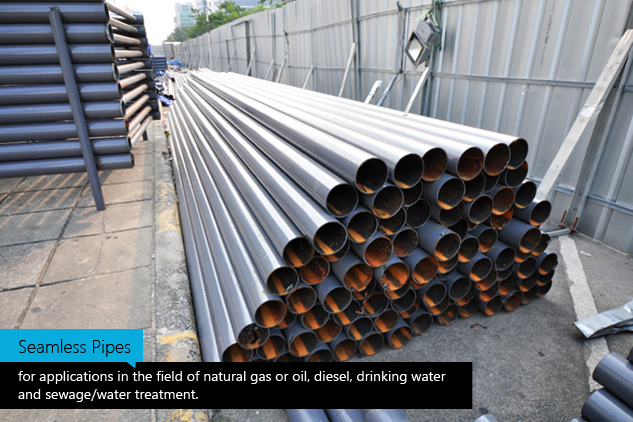 for various types Steel Tubes and Pipes. 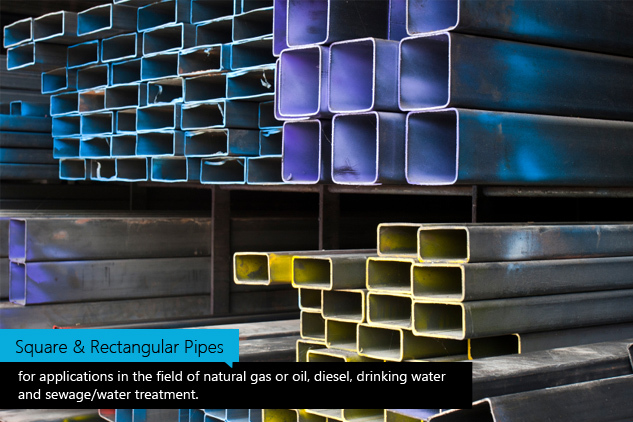 Product Listings for Seamless Pipes & Tubes, Carbon and Alloy Steel Tubes. 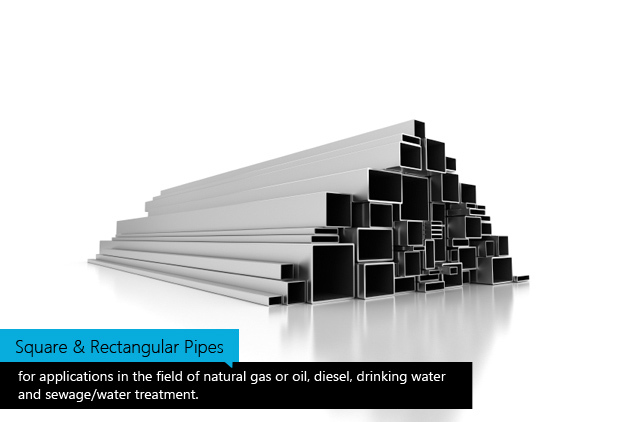 Product Listings for ERW Pipes. 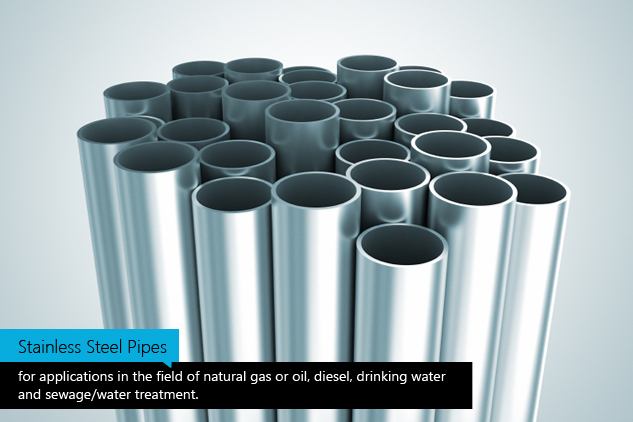 Product Listings for Coated Pipes (MSL). 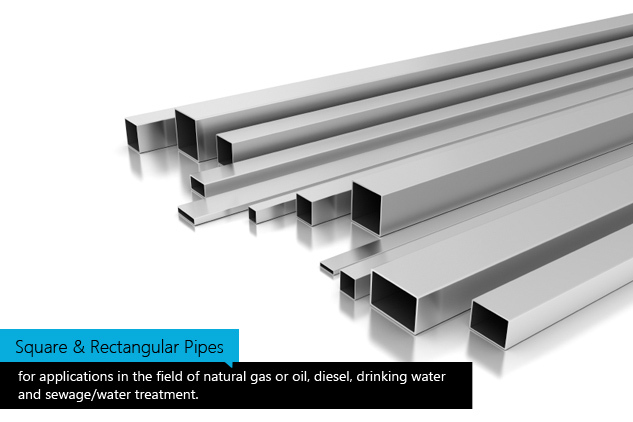 Product Listings for Stainless Steel Pipes. 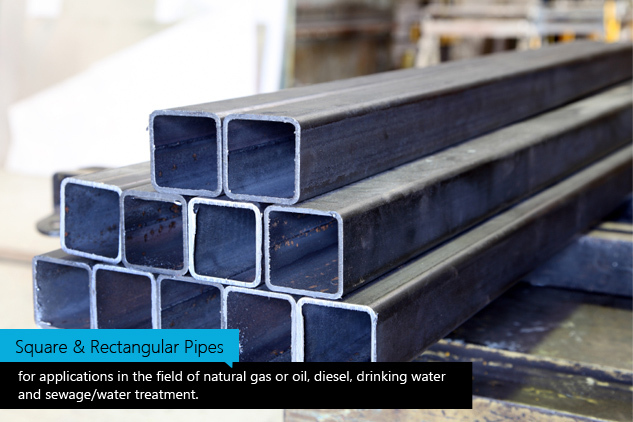 Product Listings for Square & Rectangular Pipes. Popular Standard and Specifications - Page 1, Page2. 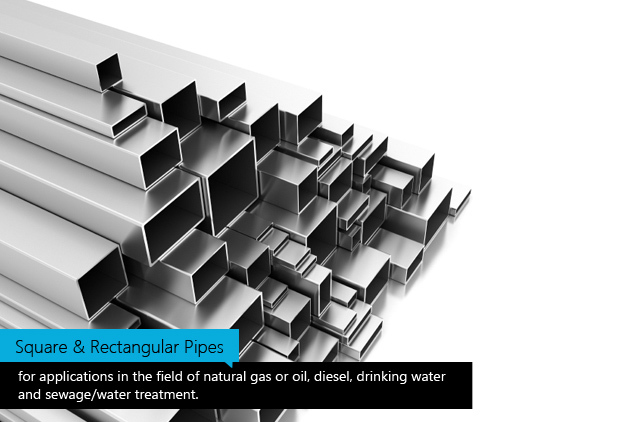 Stainless Steel Tubes and Pipes. 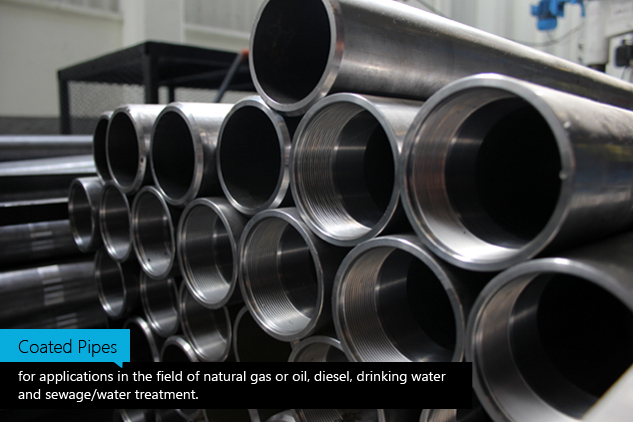 ERW / CEW Boiler Tubes & Air Preheater Tubes. GI and MS ERW Pipes. Specialist Stockist for seamless & ERW Boiler Tubes with IBR T.C Mfd., Stockists of G.I. & M.S. Pipes. Website Powered by AES Technologies Pvt Ltd.